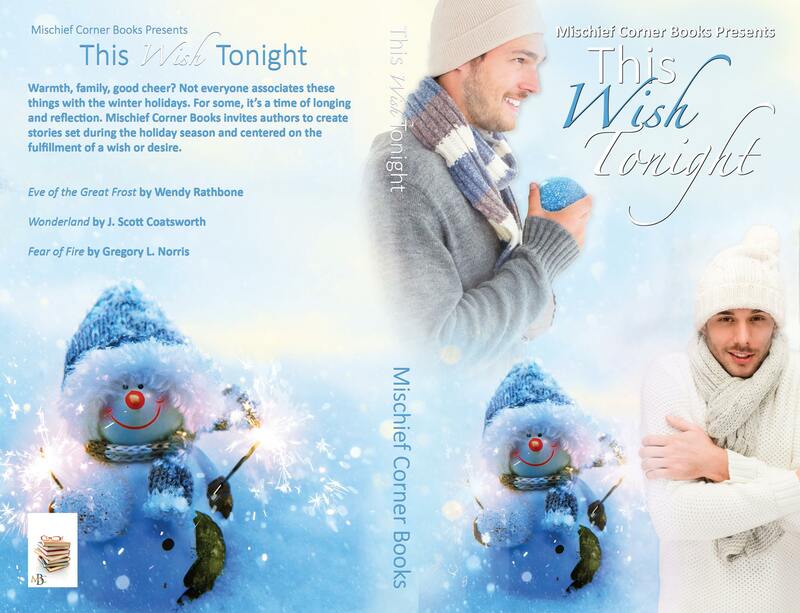 On 14 December, Mischief Corner books published This Wish Tonight, an anthology of seasonal stories. Warmth, family, good cheer? Not everyone associates these things with the winter holidays. For some, it’s a time of longing and reflection. Mischief Corner Books invited authors to create stories set during the holiday season and centered on the fulfillment of a wish or desire. This is the result. 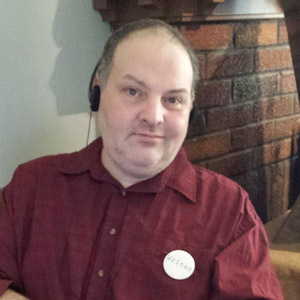 Today, J. Scott Coatsworth, one of the three authors featured in the anthology, talks about a sense of place. 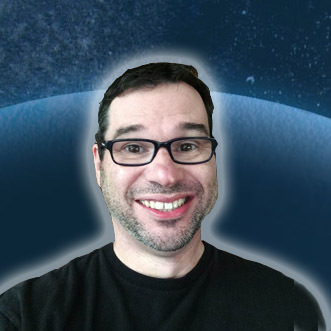 Welcome, Scott! But half the fun of writing is writing what you don’t know. After all, none of us know what it’s truly like to be on a starship, to change into a werewolf, or to sink your feet into the bright red sand of an alien world. When I write a new story, I spend a fair amount of time deciding where it should take place. For “Wonderland”, my entry in the new anthology “This Wish Tonight”, I wanted somewhere rural, somewhere far enough north to still get snow in a warming world. Somewhere that might be on the way from Vermont if you were to walk across what used to be the United States, on your way to Vancouver. I scoured Google Maps, looking for the perfect place, Something by a river, in a mountain valley, near a highway. I ended up in Thompson Falls, Montana. To be clear, I’ve never actually been to Thompson Falls. Heck, I’ve never been to Montana. So I scoured the town website. I haunted Google’s image search. I looked for the names of mountains. I scanned satellite images in Google and Apple Maps. All in the service of learning as much as I could about this little Montana town. One thing Earth-based fiction offers that off-world sci fi doesn’t – lots and lots of resources to explore your chosen destination. In the end, I created my own version of Thompson Falls. I’m sure it bears little resemblance to the real one, but it does have its own unique sense of place, and delivers a whole little world for my readers to explore. I hope readers will enjoy the attention to detail as much as I enjoyed gathering all those details together! 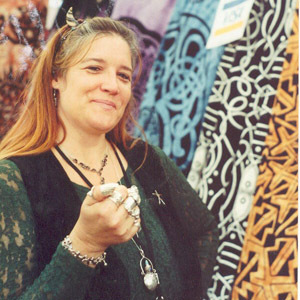 Wendy Rathbone has been writing for many years in the fields of science fiction, fantasy, horror, romance and erotica. Her poetry and short stories have been widely published in magazines and anthologies, and won many awards. She is a Writers of the Future alum (second place, vol 8) and has two stories in the classic, still in print Hot Blood series, as well as a story in the scifi volume of the classic gay anthology Bending the Landscape. While she has always written GLBTQ characters in her fiction and fan fiction, in 2011 she began to delve deeply into the realm of male/male romance and erotica. She has many indie m/m romance novels, the most recent being “The Moonling Prince” and its sequel “The Coming of the Light”. This year she sold her newest novel “The Android and the Thief” to Dreamspinner Press for publication in April, 2017. Wendy lives in Yucca Valley, CA with her partner of 36 years, Della Van Hise, and is currently hard at work on a new m/m romance novel. Previous Passing Shadows: Release Day!! Oooh, this looks really intriguing–love the cover and the excerpt!